At Virginia Tech’s Washington Alexandria Architecture Center (WAAC), West Room, 1001 Prince Street, Alexandria, VA 22314. Students, architects and the public are invited to join architects from ISTUDIO Architects and MTFA Architecture as they discuss recent projects. A reception will follow the presentation. • Discuss and understand phases of the design process for large projects. • Examine how various teams and individuals work together to complete a design project. • Review examples of solutions to conflicts between design drawings and construction. • Compare and contrast practice methods between two established architectural design firms. 1 LU. Free and open to the public. Reservations are not required. 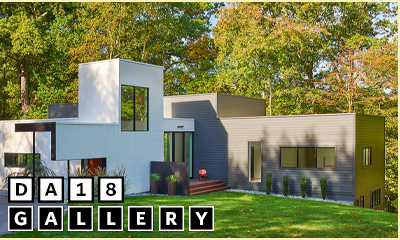 This event is organized by AIA Northern Virginia’s Schools Connections Committee and offered in celebration of Architecture Week. For information on all our Architecture Week activities, click here.